DASS Jewellers at Empresa Rise in front of LAD College, Shivaji Nagar, has came up with a unique offer for its customers on the occasion of Gudi Padwa. Apart from this, it has geared up for the wedding season and offerin wedding jewellery in wide range. The Jewellers is charging only Rs 251 per 10 grams as making charges. Dass Jewellers is showcasing antique diamond and temple jewellery, which are getting overwhelming response from the customers. Dass Jewellers is famous for its new designs in jewellery. The showroom also showcase selected diamond jewellery with huge range. Quality and finishing of jewellery are the parameters on which Dass Jewellers has own the hearts of many customers. Even its unique designs have attracted customers to Dass Jewellers. Looking at the festive season the showroom has brought antique, kundan, pokli and temple jewellery in wide variety. Attractive jewellery sets, ear rings and ‘Kada’ in latest range are available at the jewellers. For the past 69 years Dass Jewellers, has stood true to the expectations of its customers as far as purity and trust is concern. 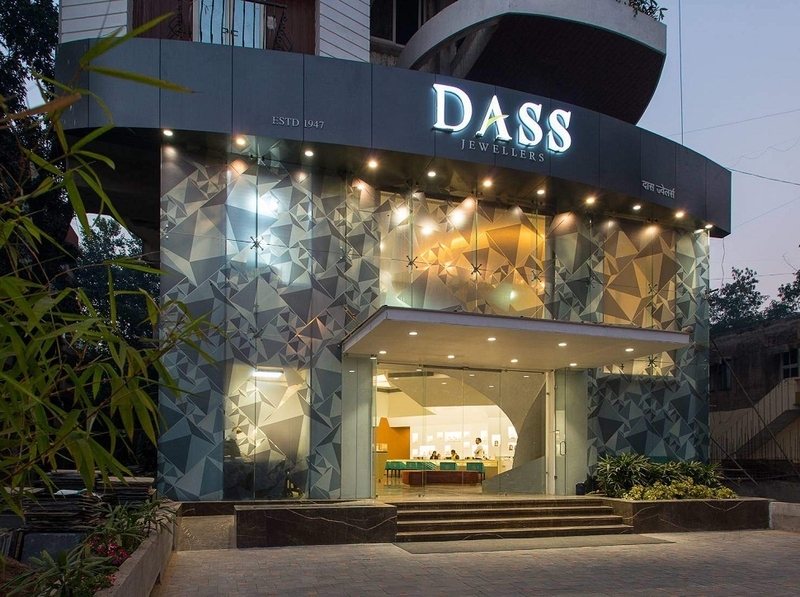 Sachin Wastani, Director of Dass Jewellers, clarified that Dass Jewellers has no branches in the city.